When you have a small bathroom, as so many people do, you are going to want to make the most of every single bit of space that you have. 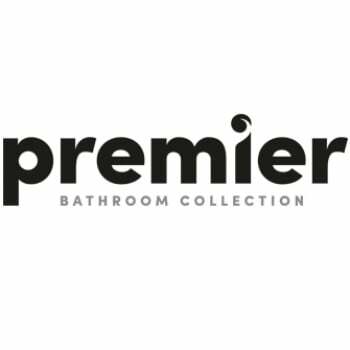 This is why so many of the industry experts, Premier included, have created space saving options for you to put in place. This stylish Sit-On Countertop basis is a great example of this. 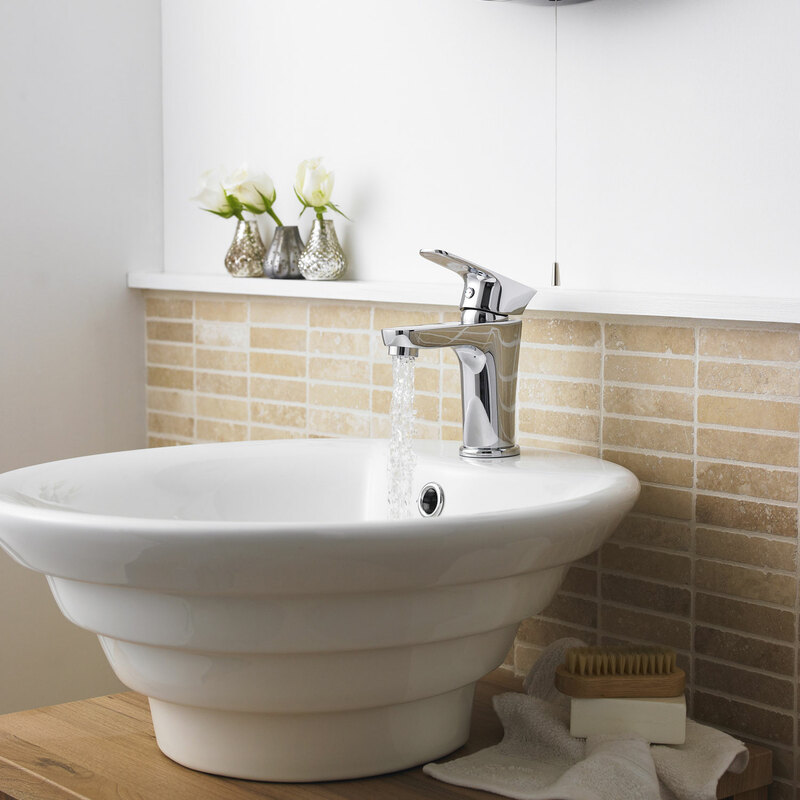 Stylish and eye-catching, this basin can be mounted on furniture or on a counter-top, it is finished in white, which not only fits in with many bathroom design styles but also gives the illusion of a spacious room. It is manufactured from vitreous china, which is known to be durable and long-lasting and comes with a pre-drilled single tap hole as well as 5 year guarantee.